This is 15 things to do on gili islands in no particular order. Soon you go to the water strings for your dreamy Instagram pictures. They are located on the west side of the island near Ombak Villa. The only thing is if you go during sunset you might have a lot of people queuing up for the swings unless you really want a sunset picture on the swings. I would recommend you to go there during the day when it's practically empty, then you can take your own sweet time for your pictures. it only costs 3 to 4 USD to rent a bike for the whole day 24 hours of Chile you can easily cycle around the island and you can go at your own pace, stay longer where you want to linger. 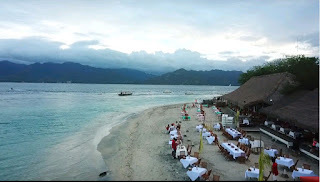 Since there are three islands: Gili Meno, Gili Air and Gili Trawangan or sonia, you could go on an island hopping choke. This is quite famous. There, the prices would normally be around 10 USD to 20 USD or even more depending on the activities whether it's a private boat and also which island you're going to. I would recommend you to spend time on each Island to see the differences between them. Even though they are so close, they have slightly different vibes. The islands are filled with restaurants and bars facing the sea and they are right on the beach even if I don't recommend it. I guess everyone is bound to have a nice dinner with a bottle of beer by the beach. It doesn't get any better than this. 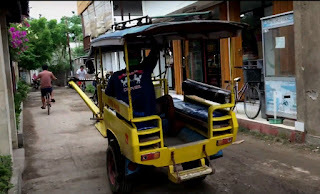 One interesting thing about Gili islands is that there are more motorized vehicles on the island. The mode of transportation available are ; on feet, on bicycle, and horse carts are almost everywhere and ringing bells will announce their arrivals. It is fun to ride them for once especially when you're heading over to your accommodation and you have a very big luggage. 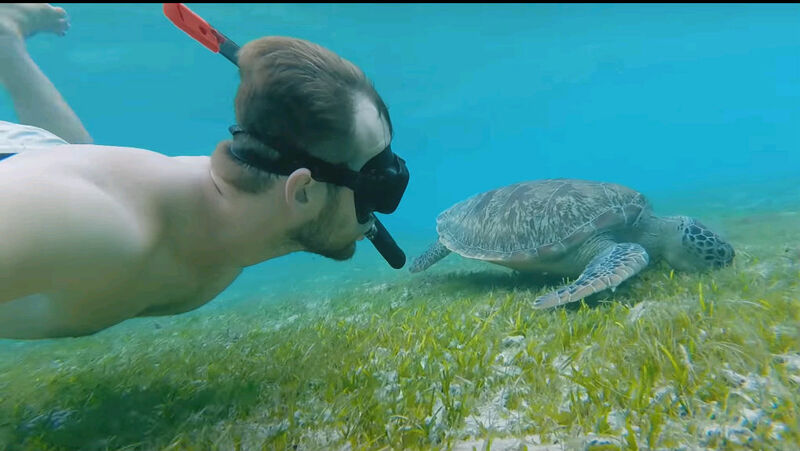 Please do pay attention to the corals, it is very refreshing. There are quite a number of Western restaurants on the island. This could make local food quite rare. 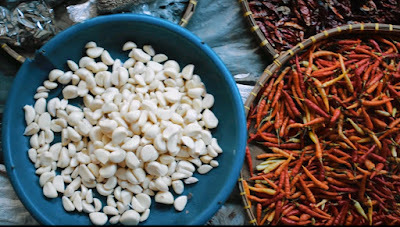 Fortunately you can get cheaper local foods on the streets and at the night market. It is definitely worth it. One of my favorites is Bakso. while cycling Around the island, we can find a few ham hocks and this is what we did. It was the most relaxing thing ever. for such a beautiful place You will definitely witness beautiful sunsets for sunset head over to the west of the island. One of the ways to make your stay more fun is to mingle with the locals and play with them. It's true that sports and games do create new friendships. It’s such a joy to see people from different colors and cultures playing together. We particularly like those selling cameras and frames with inspiring and motivational force. You also find a lot of shops selling crafts and accessories that would definitely be a girl's heaven. Guys, You will need to be patient on this one. One popular thing is the fascinating underwater statues near gili meno. It's a rather unique activity. I would say and they say that corals are expected to go on these statues. In the years to come, it will be a new thing for us and definitely we will recommend. We went for this in the afternoon and we could only spot a few turtles without getting any decent footage. It is recommended to go for this activity very early in the morning. If you want something new, go for the transparent care. It is not you’re usual or pacaya and it would be a fun experience. However, we did not go for the transparent one because there were limitations on the distance that can be covered. 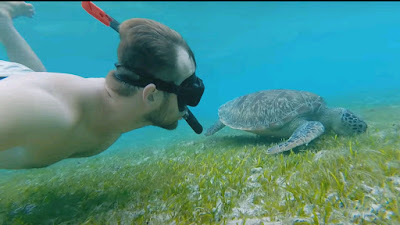 So this is it 15 things to do on Gili islands, trying to give you a glimpse of what you can do in your stay there. We’re in the north of Lombok in a little town called Senaru and we're gonna get to the waterfalls today. It's right in front of us, so guys after 20 minutes of walking we are sending in front of wonderful number one. It looks very very beautiful right it's incredible so we had to go there, you probably want to see it so let us take you there. Igive it two thumbs up. it's nice it restrung it's a bit cook but is like easy to get and the nice thing is it was really wonderful number, one so now we're going to go to waterfalls number two which is supposed to be the best one, while this one is already okay. This walk is a little bit longer than I expected I think we have been walking for about 25 minutes and we are not there yet, we're not even there at the river so well we're there at the river, but not where we have to cross yeah. we're not there yet so guys we have arrived at the river that we're supposed to cross. 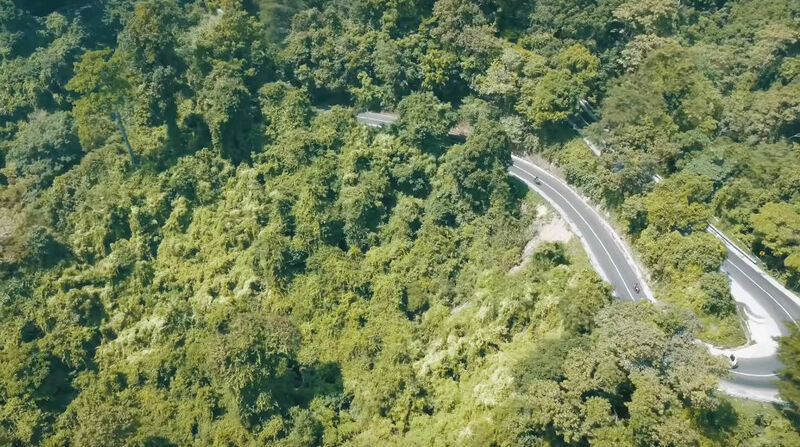 where do I cross ? because is there a pad that the other side, will check it out, no pad so I guess I will just have to take my shoes off, wear my flip-flops hope I don't get sicker and go to the other side. in 50 meters I will know more yes I think that some people would take a guy for this but I think we're so good my god I see stairs Wow is there wonderful yes those are wonderful so far ahead but we're getting there. feel like Indiana Jones, haha, oh my god Wow Wow. 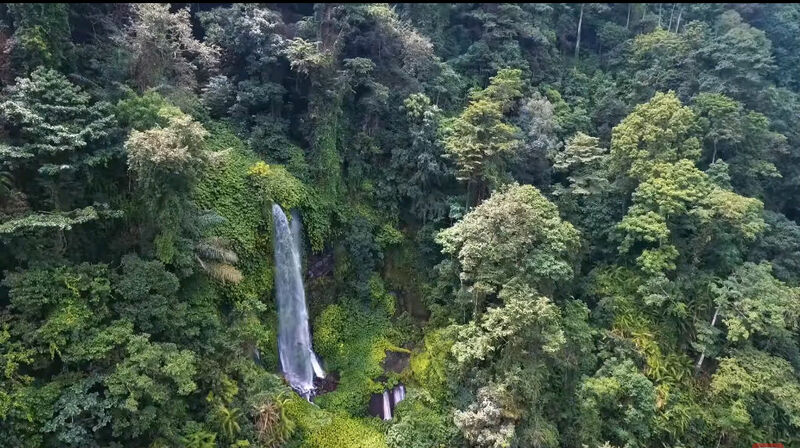 It's my favorite, I am trying to fly a drone in the jungle but I need signal, that's so sad so we cannot flight a drone here, including no GPS here. This was awesome honestly my favorite place in Lombok so far I like this house but right now I love the lord of Lombok especially for these waterfalls, yes, and maybe some tips ; bring shoes for the hiking, bring flip-flop for the river crossing for bring a towel because you're going to get wet. Apart from that's awesome and another thing that's made of it less awesome is that we have to go through the river again and another 45 minutes getting back but it was worth it. 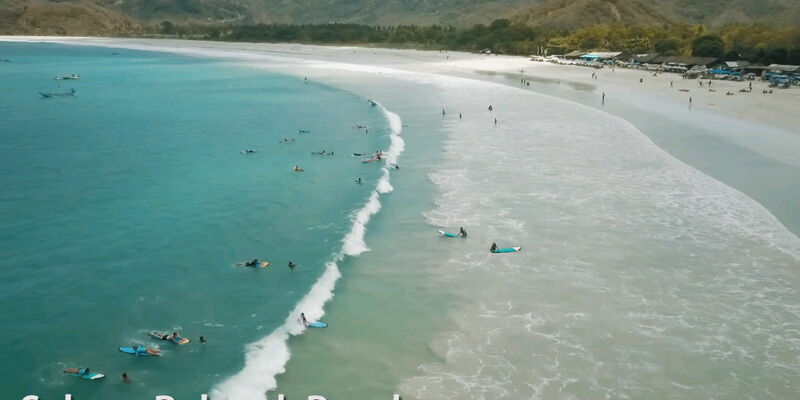 But if you like to surf if you like to see waterfalls if you just like to enjoy yourself on a beach then Lombok is a great spot to be correct. We are at the first beach called Mawun Beach. As you guys can see people are nice friendly the road said we drove are really green and quiet so I think it's time to enjoy the first beach. 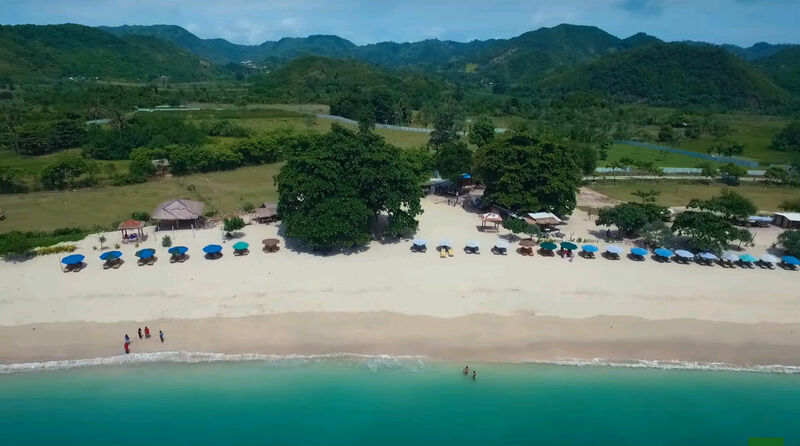 The local people said ”So there are more beaches there, what's the name, Tampah Beach, Mawi beach then Selong Belanak Beach. 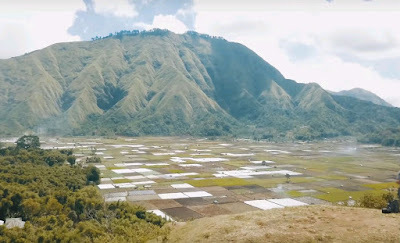 it's okay it's also beautiful like here yeah but I think is more beautiful here, because in Selong Belanak many people.” I mean okay, we're going to check it out anyway let's see if there are many people and let's see what's the most beautiful. 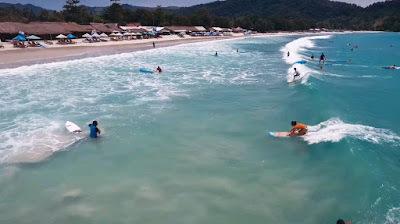 There's a nice dude and we skipped Maui Beach and right now we're at Selong Belanak or something, it's a lot more crowded, as we can see very crowded, so they were right lots of boats, lots of beginning surfers, lots of people, totally different than where we were before. As we can see it's a lot about surfing. You have so many surfers most of them are beginners, so basically a lot of people reaches all right there are tons of boats but if we would have to choose the first Beach Mawun something can remember the man, but it was really nice and in here it was my cert but if you want to serve this is the place to go and right now we are going through the last one of this area which is both Mawi. We have a very interesting situation we are trying to get to beaches and every time you have to pay like IDR 10,000 for a ticket. But right now we are at other way with two kids asking us for money but they don't have a ticket, so then the question is do you pay for the ticket because because they are kids. The way to mouth Maui Beach is pretty so rocky pretty more like it. I have to say that the teacher in me was a bit sad of the situation like because there were these kids in front of us and they were we're not sure if they're trying to steal our money or if there's really a sea today, but since we had to pay to all the other beaches around. I think it, I think it was they were honest what I would like to say thank, so I'm just going to stand still what I would like to say is that in these countries that we travel, especially in Asia, you don't always have the perfect texting office with a guy in a uniform you would take it you have locals that make up like just use with everybody in the area that they get the money, it's their living, it's their way of life so you never really know if it's a hundred percent true or not the worst that can happen is that you will support a kid in a third world country and as far as I'm concerned that that isn't that bad. it might be trying to go down slowly but surely else still not at the beach it must be a damn good Beach, okay well it's really weird coming here there is nobody, the beach is small, it's windy it's fresh, my favorite so far. We visited three beaches they weren't always signing but the last one Valley was definitely the nicest I think so far a good day. This is barley there's no easy way of saying this really uh other way Bali. In fact I'll go as well as saying is I hate Falling. Now let me explain, before I first visited Bali I had really highexpectations I've heard so much about this place that seen beautiful pictures and videos on Instagram and YouTube and everywhere, so I have really high expectations this tropical paradise, beaches, rain. So when I got here I was incredibly, disappointed I think maybe 15 years ago Bali was full of buck but now it's kind of like victim of its own success, it's a victim of Tobit scores over tourism has really just ruin this place it's overcrowded. see the traffic is insane it's just very very touristy and with that it's it's lost sordid culture and authenticity feels like just be any other force being placed around the world. I don't blame the locals because they need to make a living but feels like every interruption you have with them is purely because they want to get your money way or another and sometimes you're walking down the street can be really exhausting. Now, this isn't clique they haven't been paged by the Lombok tourists would I don't even know if they have a forest board and just genuinely think that people are making mistake you into Bali when there's this place right next door. 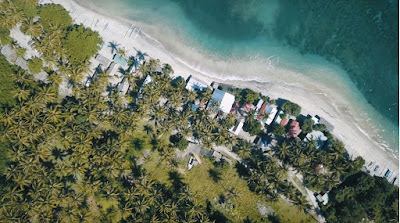 I genuinely think it's just created to me it's crazy I want to show you why with a little help from my friend who's looking up some live here we've driven around the island to show you some of the best places in Lombok and I thought we'd start with some of my favorite beaches this is Nipah Beach check out beautiful those places. 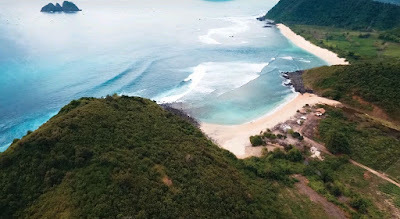 Next, we have the secret beach the secret beach it's so secret it doesn't even have a name and Leila who lives here hasn't even been this is the first time it's the secret the first time I came to Lombok I was amazed by how many features that were all untouched with nobody in sight. 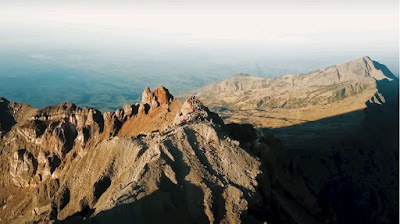 Further north from Bangsal you get the beautiful green slopes of Mount Rinjani. Indonesia's second tallest volcano and the dominating landmark on this island. This is what you come to Indonesia for trekking through the jungle to find a waterfall look how good this place, so cool, it isn't the only beautiful spot on the slopes of rain garden, further north are the epic Highlands Sembalun and here you'll find beautiful rolling green hills and freshly put strawberries on the other side of in Journal today. Back down to sea level in Bangsal. 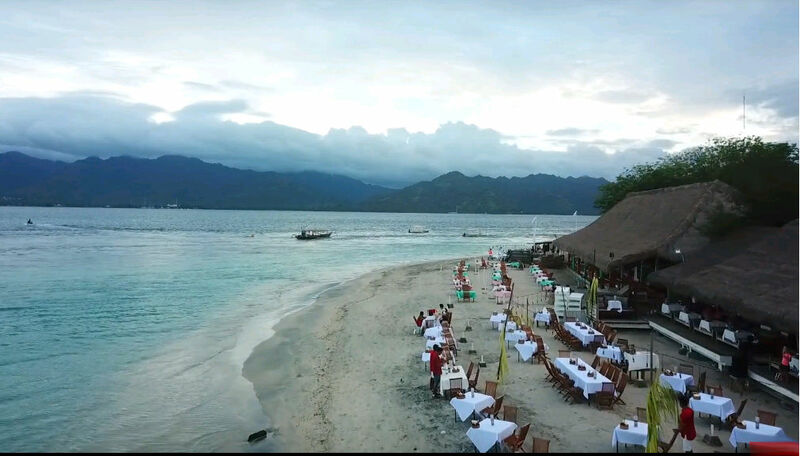 it's time to head to what it's easily the most well-known and popular destination in Lombok the Gilis. The Gilis are three tropical island paradise is just off the coast of mainland Lombok, the biggest is gili trawangan which is the most popular and known as the party island, by a day you can sit back and chill out enjoying pristine beaches in the sun and crystal clear blue water where you can paddleboard, swim and snorkel turtles. 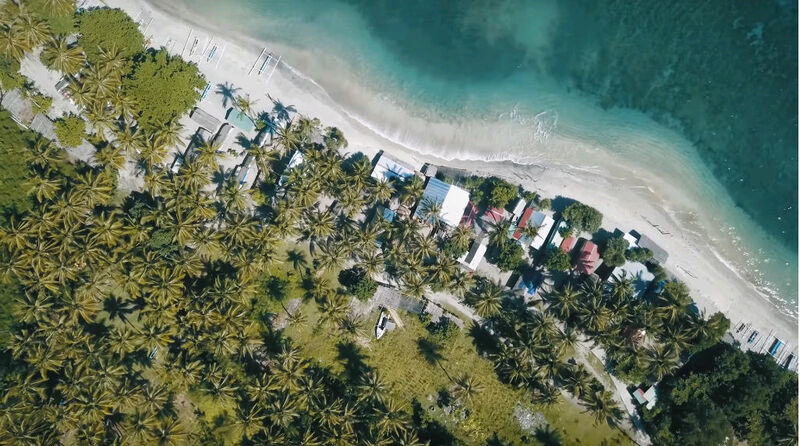 What I loved about the Gilis is that there's no traffic the islands are small enough to easily walk around. By night there's a market to explore with a vast array of delicious local cuisine before the party vibe sets in. Amongst the many bars and clubs if you fancy somewhere a bit more chilled out gili meno and Gili air often much quieter options. 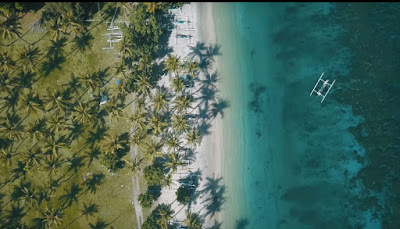 All of these islands are the literal definition of tropical paradise and they all offer incredible snorkeling opportunities with some of the clearest water and most vibrant varieties of sea life I've ever seen. 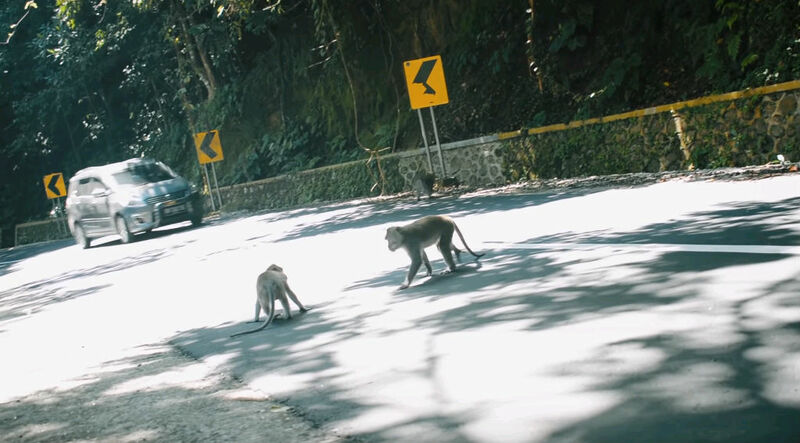 monkeys, you just pour anywhere and there's just monkeys everywhere, look, hello you just drive along and you'll see them all over the place. Monkey forest road eventually leads you to mass around the main city and Lombok. here you'll want to check out some of the markets I recommend you should check out the market what's the name of this market, Ampenan. 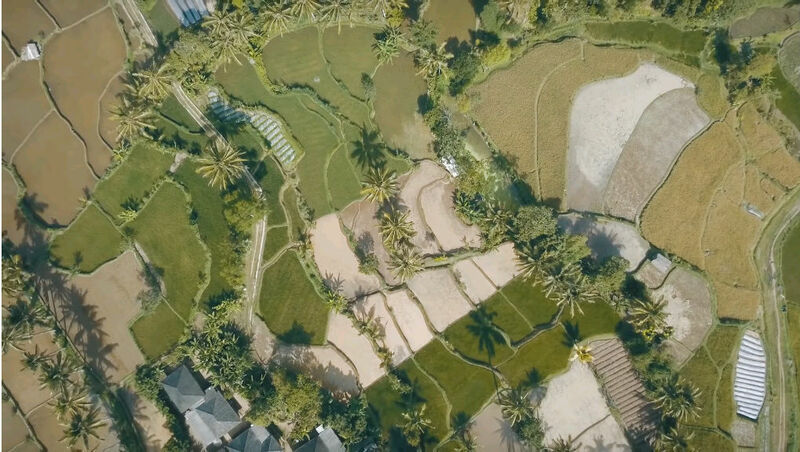 There's also a museum in Mataram where you can learn a lot more about the history and culture of Lombok, from its volcanic formation to the religious and agricultural ways of life. I think honestly if by this point I haven't persuaded you to visit Lombok, I probably never will. 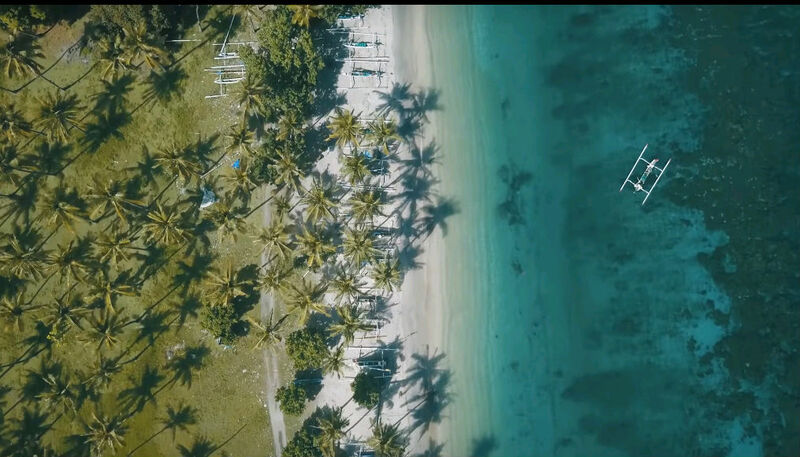 It's a beautiful magical islands that have really fallen in love with for many different reasons, the people, the scenery, the food and the culture. It has everything the Bali has it matches it toe-to-toe but was less of the negatives. It's nowhere near as busy or touristy. It's it's untouched so I think if you're going to come to this part of the world you've really doing yourself a disservice if you don't come to Lombok. Before traveling to Island of bali, many travelers may would prefer to begin their adventure in the country’s capital, Jakarta as well as take an overland sightseeing tour by bus along the Java Island. In case you have enough time also wish to enjoy the awesome heritage and scenery of the island. There are numerous locations to discover, as an example historical Borobudur and also Prambanan Historic temples, magical crater of Bromo and so numerous others. And then go across the Bali strait by ferryboat at Ketapang ( East Java ) to Gilimanuk ( West Island of bali ). Another options are to take a luxury cruise. Bali is often selected as a stopover for vacation cruise lines. Before continuing to the next desired destination, travellers spend some time to have a sight seeing on this island. Padangbay and Benoa harbor are two main harbors for that. Padangbai is situated in the Karangasem regency, Eastern Bali. It links the island to Lembar in Lombok Island. Whilst Benoa harbor is positioned on the southern Bali tip ( inter island and international gateway ). Other than used as tourism port, Benoa harbor is also designed for anchorage of fishing vessels. 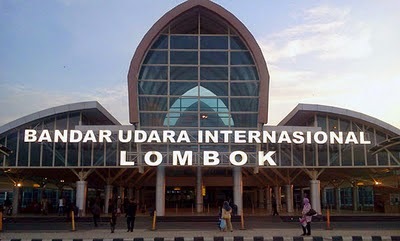 Ngurah Rai International airport is the airport terminal situated in south Bali, in Tuban precisely. Known as after I Gusti Ngurah Rai, a hero of Bali that led the troops against the Dutch in 1946. It gets to be the main multinational gateway for visitors that explore Bali. 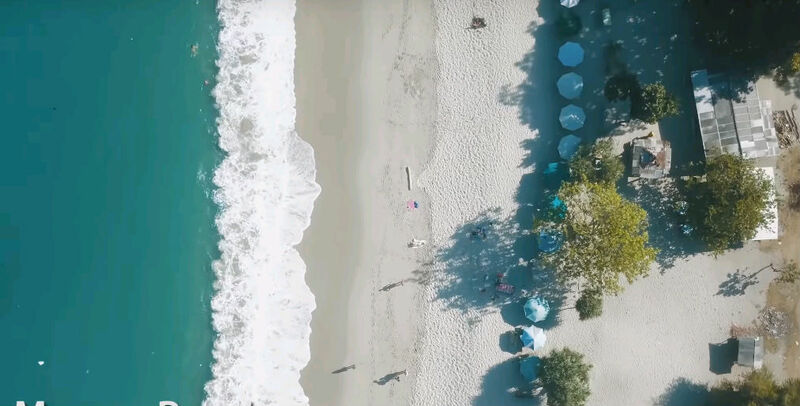 In past times couple of years the number of visitors arrival through the airport tended to increase, after the bomb blast at Kuta it reduced in a great way, now restoring once again. The airport becomes an essential base for the next locations beyond Bali. It links air flights to Jogjakarta for the desired destination of one of the seven worlds’ wonder of Borobudur and its nearby Prambanan picturesque temples. Guests can purchase 1 day trips exactly where they already return to Bali in the afternoon. Or they might take one night stay in Jogja and go back to Bali on the following day. The airport also links a number of towns in East Indonesia such as Mataram in Lombok Small island, Kupang in East Nusa Tenggara as well as Makassar in Southern Celebes. 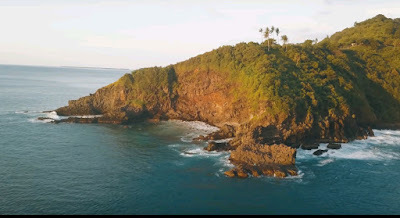 Guests who desire to take pleasure in and discover the jewels of eastern locations might select the next island of Lombok by airplane or sea, choosing a speed jetfoil motorboat on the route Benoa to Lembar. 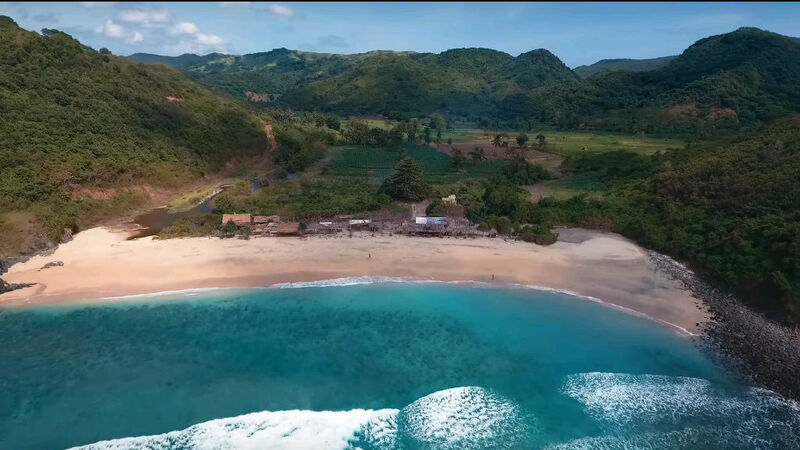 Lombok Island is well known for it is spectacular coastal mountain scenes, a lot of pristine nature, Taliwang meals ( crispy roasted chicken ) and pottery. 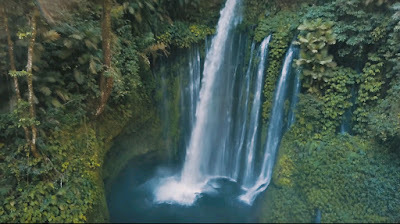 One of the numerous tours it is possible to schedule while having Bali as your primary vacation spot that has air connections to almost all major Asian and also international airports.